New Parenting Book Potty Training As Easy As 1, 2, 3 ! Potty Training As Easy As 1, 2, 3 ! Potty training a child… Someone is responsible for this part in a child’s life,,, It’s an important responsibility! Are you a parent, grandparent, or childcare provider struggling with Potty Training a child? Learn how to take control of Potty Training a child with my book! Potty training a child doesn’t have to be difficult. 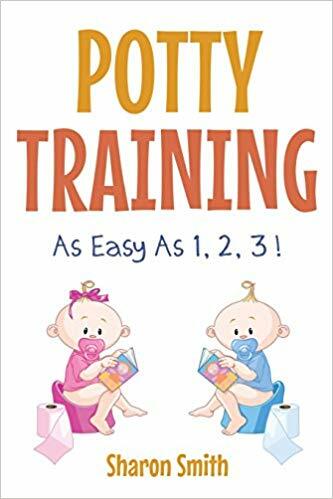 Friends and family will tell you potty training is a lot of work and frustrating… Well, yes, it can be difficult, and if you read my book — you’ll learn how to potty train with ease! I’m a mom, and I used this method to train my son. This is the only book you’ll ever need, so, don’t waste time – Potty train with ease the first time with my book! 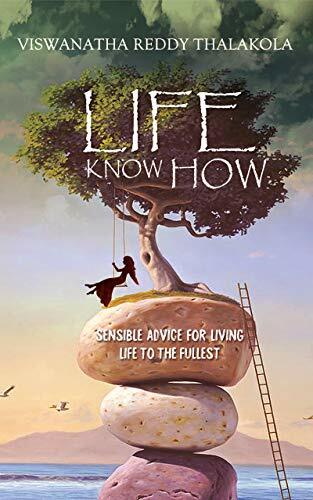 It’s as easy as 1, 2, 3, and it works!